9 YRS Guangzhou Mitchell Plastic Co., Ltd. 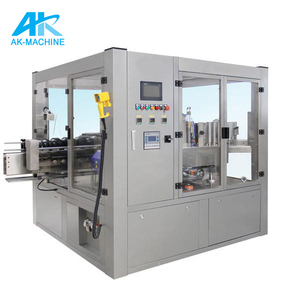 This servo motor economy semi automatic flat labeling machine is for flat side labeling. Q2:What&rsquo;s your payment terms9 A2: T/T, L/C, Trade Assurance(By Alibaba), Western Union. 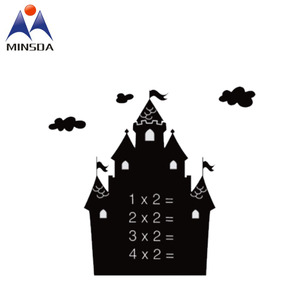 Q4: How about guarantee9 A4: It's within one year after goods is discharged in the destination. 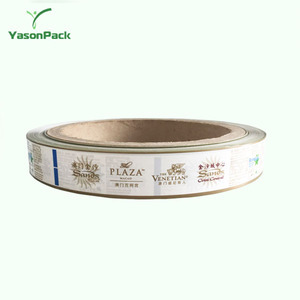 Type: Roll-fed or fanfold; die cut or continuous; single layer or adhesive labels on liner; plain paper, fine paper, PET film, synthetic Width: Roll feed: 1.2" &ndash; 4.25" (30 &ndash; 108mm) Fan fold: 2.0" &ndash; 4.25" (50 &ndash; 108mm) Thickness: 4.7 &ndash; 7.5mils (0.12 &ndash; 0.19mm) Roll Size: O.D. Core diameter 1.75" (44mm) to 2.25" (57mm) Roll-fed Width: 1.2" &ndash; 4.25" (30 &ndash; 108mm) Sensors: Gap, black mark, media cut Die-cut Label Gap: Min. 0.12" (3.0mm) Black Mark Size: Min. 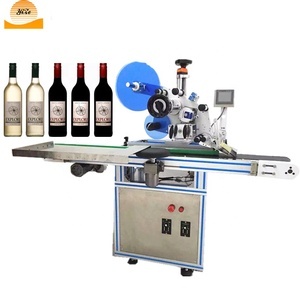 9 YRS Wang Yip Button Product Ltd.
2 YRS Hangzhou Pil'aten Cosmetics Co., Ltd.
1 YRS Laizhou Tonle Machinery Co., Ltd.
Alibaba.com offers 27 blitz labeller products. About 48% of these are labeling machines, 25% are packaging labels. 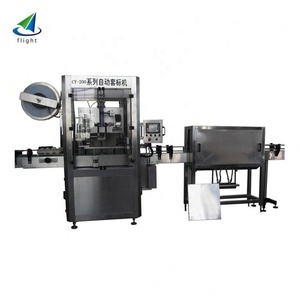 A wide variety of blitz labeller options are available to you, such as adhesive sticker, labeling machine, and shrink label. 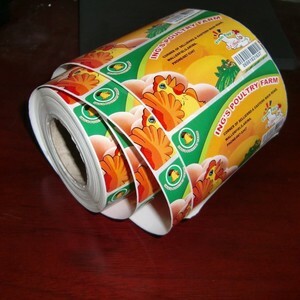 You can also choose from pvc, cardboard. As well as from price tags, cds, and custom sticker. And whether blitz labeller is scratch off, waterproof, or holographic. 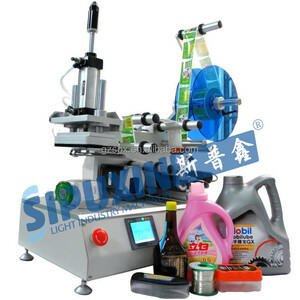 There are 27 blitz labeller suppliers, mainly located in Asia. 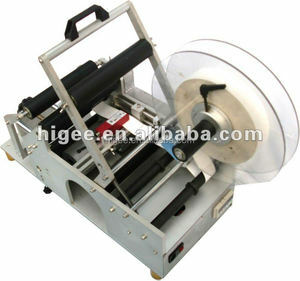 The top supplying country is China (Mainland), which supply 100% of blitz labeller respectively. 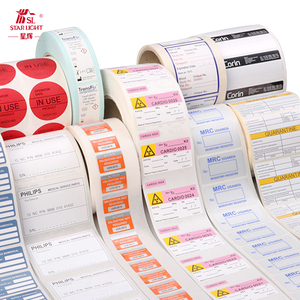 Blitz labeller products are most popular in Southeast Asia, North America, and South Asia. You can ensure product safety by selecting from certified suppliers, including 11 with ISO9001, 6 with Other, and 5 with GMP certification.